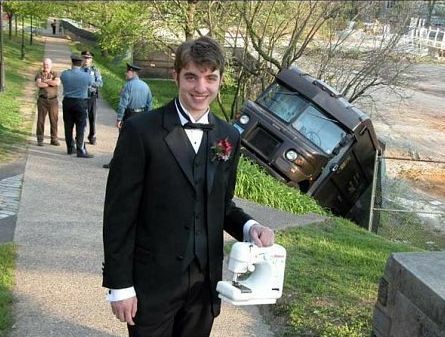 awkward family photos | Oh it runs backwards! 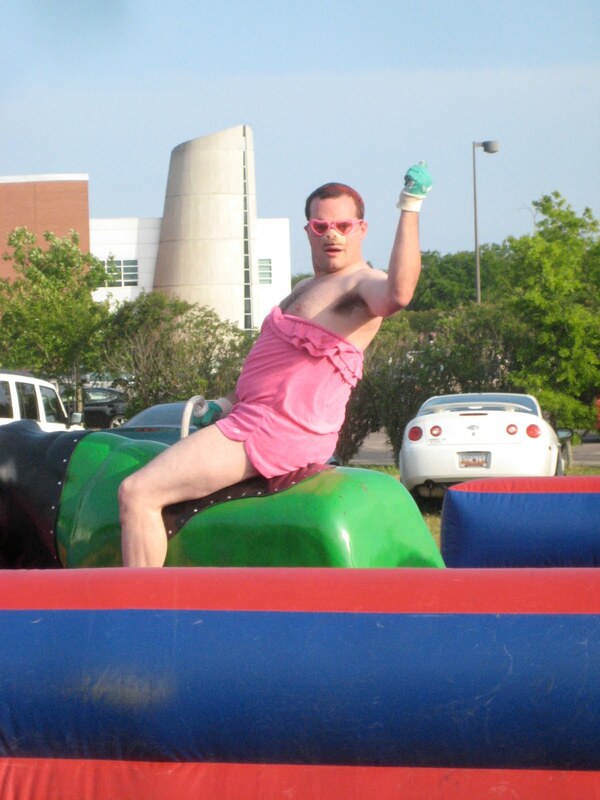 … is what this guy would have said if he hadn’t been riding a fake green bull in a parking lot dressed in a pink skirt and wearing heart-shaped glasses. It’s pretty easy to get bored nowadays. Especially if you come from Bowbells, North Dakota or central Kazakhstan. Nevertheless, every problem has its solution. For some, boredom can be defeated by singing the same high note 17 times in front of an amateur camera (see previous post). 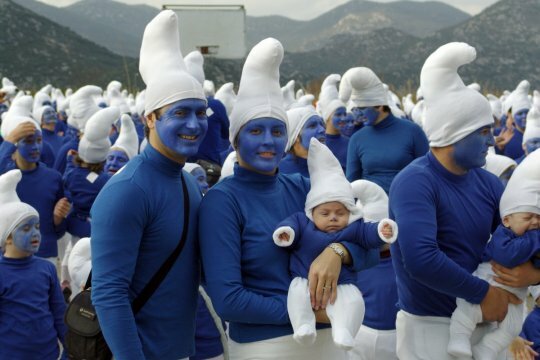 I mean, why sit and do nothing when you could be attending a smurf’s family weekend? There is no one good way to spend that precious free time of yours. And if you are lacking inspiration, you’ve come to the right place. 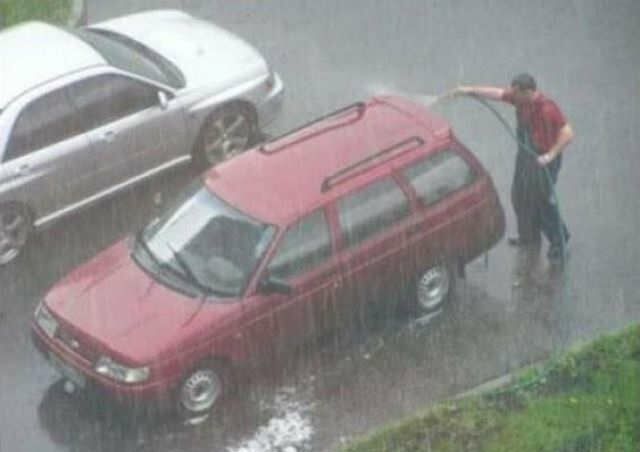 You could… wash your car under the pouring rain? 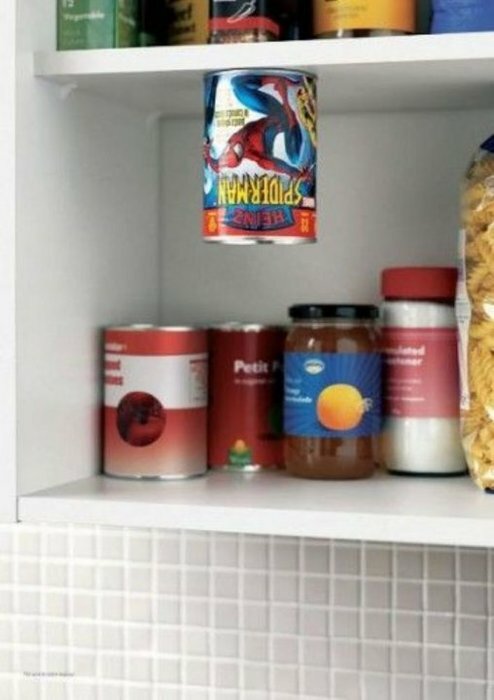 Or take a few minutes to glue a can of spiderman beans to the top of your cupboard? 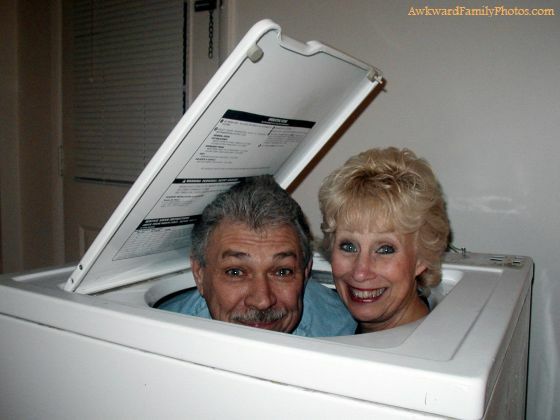 Let’s try to be more imaginative my friends. There is so much out there the world has to offer. 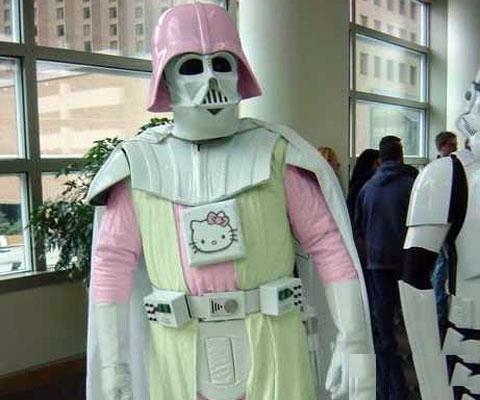 Endless opportunities like… ike going to places dressed as Gayvador.